This is what Erhan wrote to us when we helped complete his kitchen remodel project. Making kitchens in Brooklyn NY beautiful and functional is our number one goal. Eco-friendly kitchens, cost-saving ideas, top quality kitchen cabinets, and state-of-the-art customer service is what we provide for our customers. This contemporary kitchen design features flat panel modern kitchen cabinets with a high gloss finish, open upper shelving, sleek black kitchen countertops, and kitchen mosaic tile as a backsplash. What is your idea of an ideal kitchen? Home Art Tile Kitchen & Bath equipped this kitchen with all the elements and made possible this beautiful contemporary design. All you need to do is to let us know what do you have in mind for your kitchen design and we’ll present you with the best products and solutions. We know what takes to embark on a journey of remodeling your kitchen. This is why we provide all of our customers with cost-saving ideas. People living in Brooklyn NY deserve exceptional living spaces, especially kitchens. Busy New Yorkers need more functional and beautiful kitchens to prepare food for their family or to entertain their guests, friends, and family. Home Art Tile Kitchen & Bath is located near Brooklyn and provides a full kitchen and bath design and product shopping. We are not only a kitchen cabinet store as we won’t simply sell you kitchen cabinets and get you new kitchen deals. 3D design and expert designer advice on the layout, measurements, materials, and design are the services we include free of charge. Be sure that with Home Art Tile Kitchen & Bath you will get unique, beautiful, and functional kitchen cabinet designs, flawless craftsmanship, top-level customer service, famous name brand products, and the best kitchen cabinet deals. Choose among fashionable gray kitchen cabinets and timeless white shaker cabinets. Check what major kitchen cabinet manufacturers have to offer and see Forevermark cabinets and Cubitac cabinets in detail. Our designers will happily share their experience with you and advise you on how to combine match and get the best for your money. 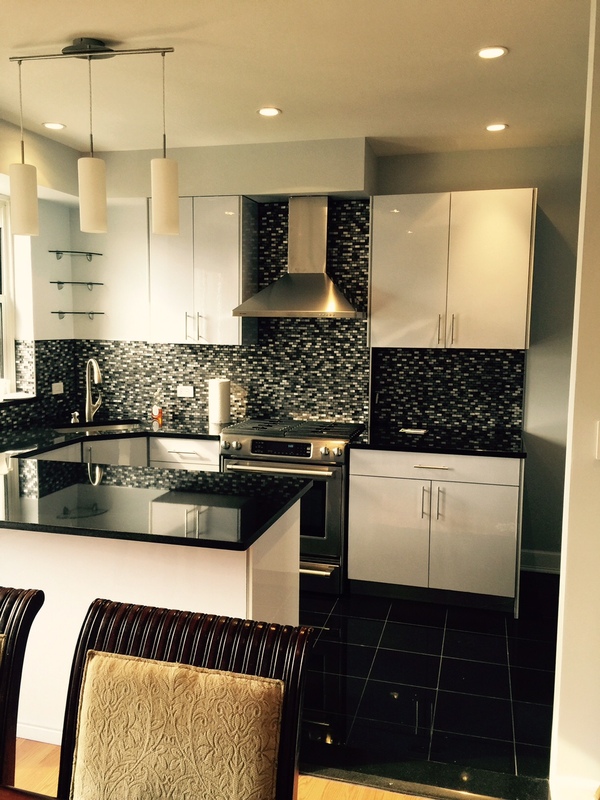 Contact us today to start planning your new kitchen in Brooklyn NY.